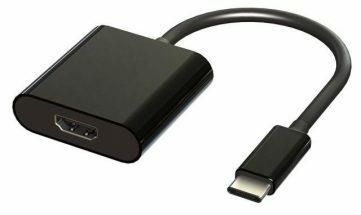 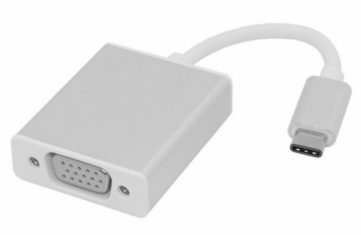 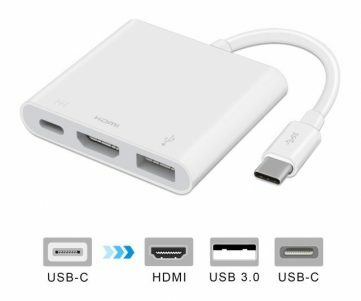 DisplayPort (DP) to DVI pigtail (2-4in cord) adapter. 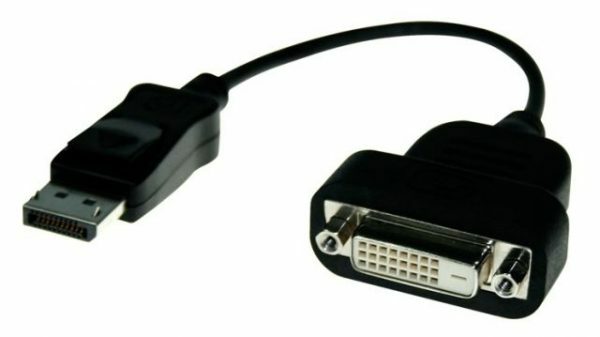 A male DP connector plugs into all MST Hubs, Fanless Core-i7, and other products with a full-size DP connector and provides a full resolution, single-link digital female DVI connector. 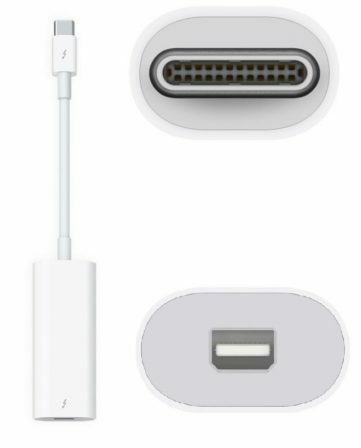 Gold plated contacts for worry free operation. 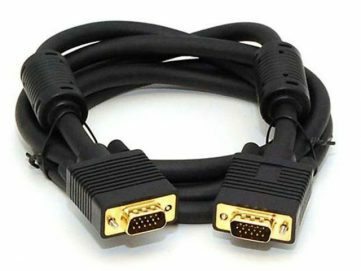 Matched length twisted pair wiring meets or exceeds DVI spec for all modes of use.